What's the skiing like today at Keystone? Find the latest snow report for Keystone, with ski conditions, recent and forecast inches of snowfall before heading up to the mountain for a day of skiing. In the snowfall field, scroll left to see the most recently recorded snow totals or scroll right to see the Keystone snow forecast for the next six days. If you're looking at today's data, be sure to note the last updated day and time, as the snow and ski conditions may have changed from the time the snow report was filed. See base depth recorded at the upper mountain, mid mountain and lower mountain stations, along with the current weather at the summit and base elevations. Also check out the Keystone ski report, including number of lifts open, acres open and runs open, as well as the terrain park status. 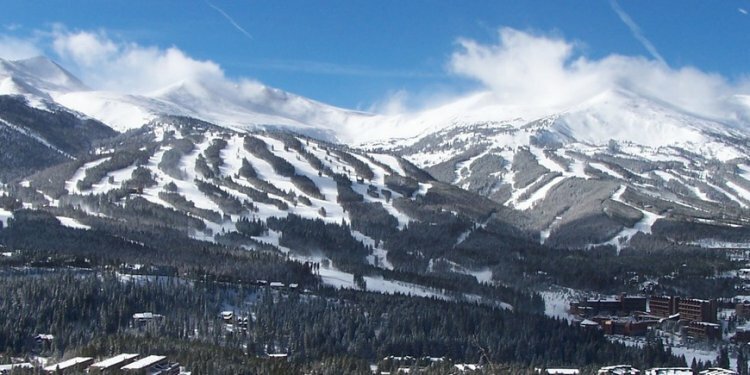 View the Keystone snowfall history, any snow reporter comments, ski resorts that are nearby, along with projected open and close dates for this mountain.